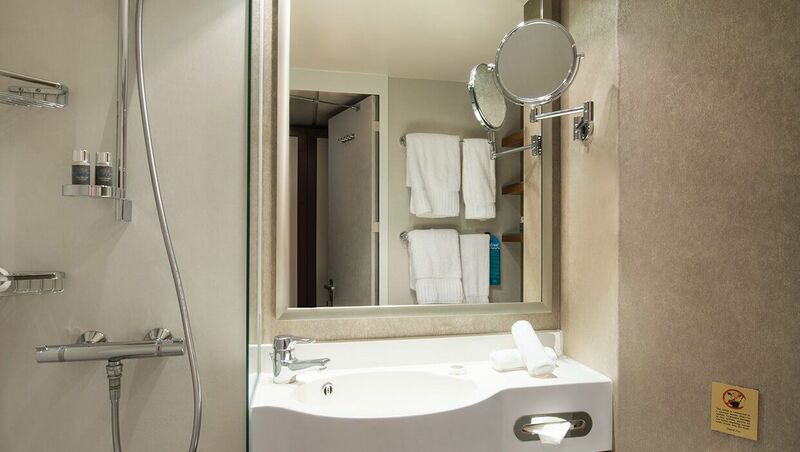 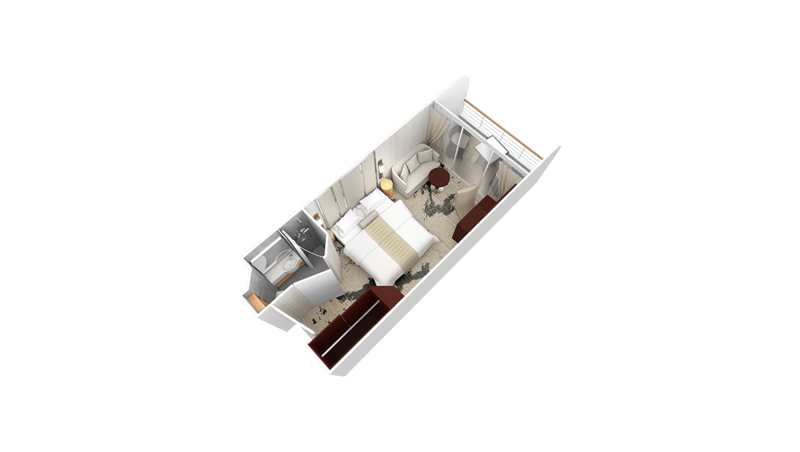 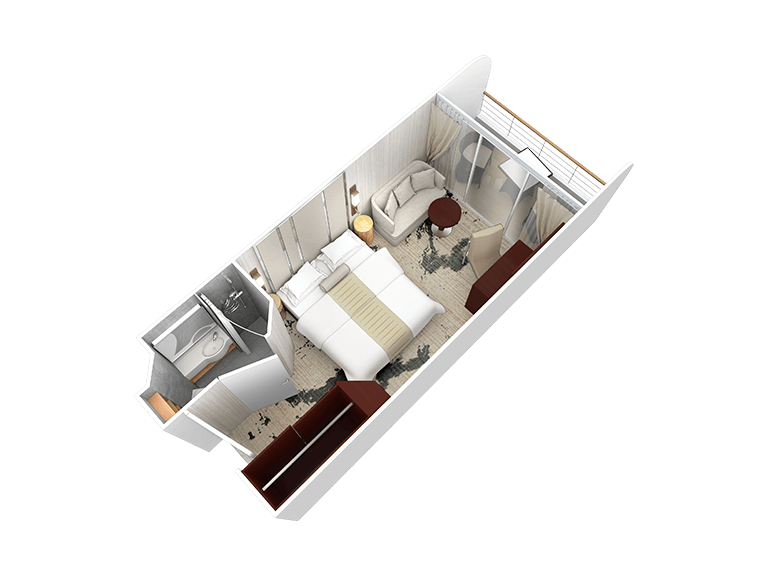 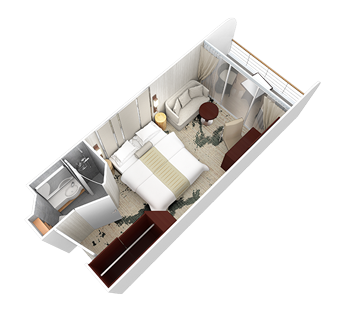 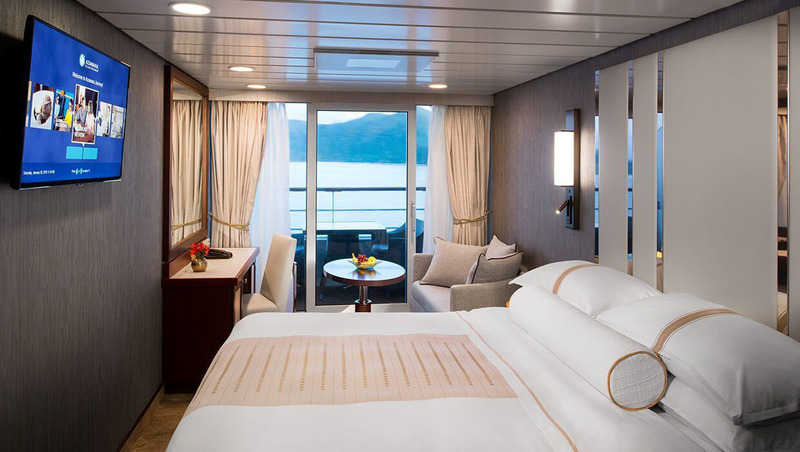 When you book a stateroom, you'll love the polished style and stellar service in your own private retreat. 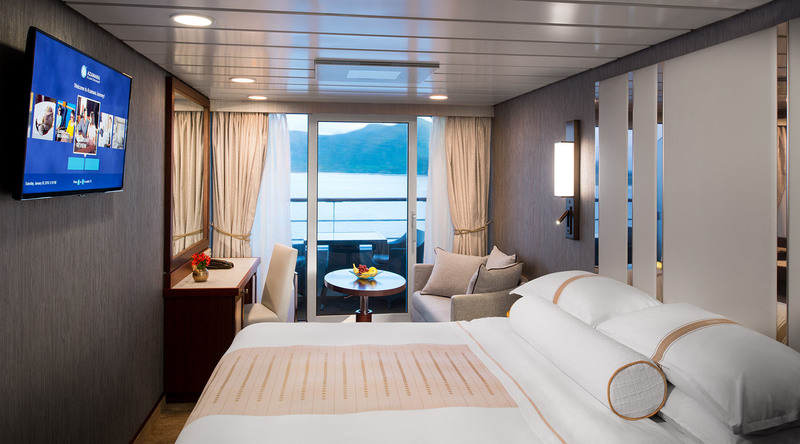 You'll appreciate the finer touches included in every stateroom, but it takes more than a beautiful room to elevate a voyage from "good" to "great." 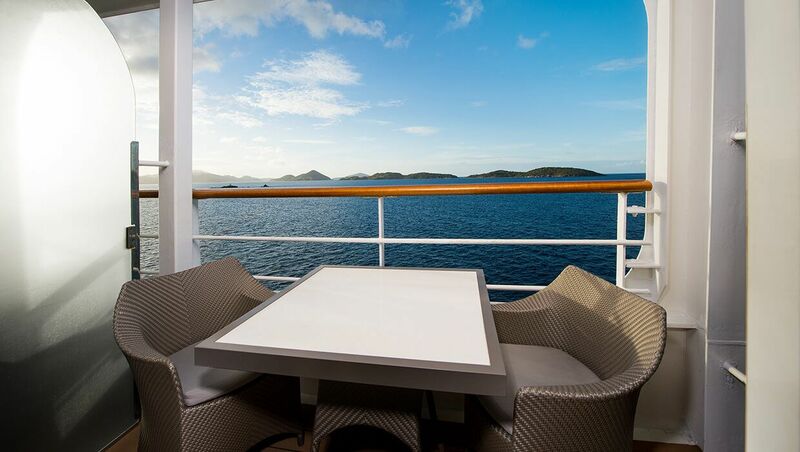 With Azamara Club Cruises®, you'll discover just how much professional service and a friendly attitude can add to your enjoyment.